The Northwestern University community includes almost every culture and race around the globe. Our students, faculty and staff have diverse needs, values, opinions, and a point of view that adds to a rich work and educational environment. Northwestern is committed to fostering an environment of diversity and equal opportunity. While much of this is accomplished through the community as a whole, leadership from the Office of Equity implements processes, procedures, and initiatives that make Northwestern University a leader in diversity and equality among other schools in the nation. Read the statement from the President and Provost on diversity at Northwestern. Northwestern continually strives to build and foster a rich, vibrant and diverse community that embraces unique individuals and perspectives. Read further about how Northwestern welcomes and embraces diversity. Northwestern University actively seeks women, minorities, veterans, and disabled persons for employment and promotion throughout the University. Northwestern is honored to welcome Veterans to our inclusive community. We are committed to serving individuals that served their country. 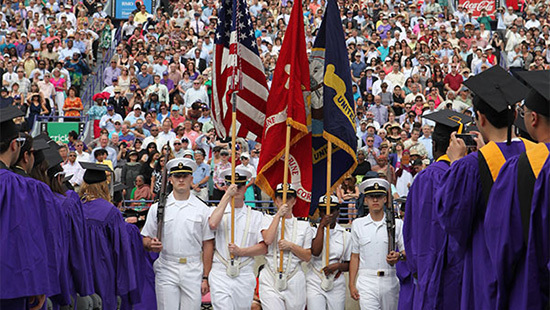 For Veterans seeking employment at Northwestern, read further for resources and guidance. Student veterans can view available resources on the Student Veterans' Resources website. Our job openings cover a wide array of career opportunities. Wherever your military career has taken you, there may be work at Northwestern that matches your background and experience. If you have a completed resume and have comparable skills and qualifications for any of our open positions, we encourage you to apply via our career site. Be sure to indicate your veteran status on the application. We want you to put your skills and experience to work at Northwestern University. O*Net Online: Is a job source tool dedicated to veteran skill code conversions and much more. My Next Move: Will assist you with finding careers similar to your military job. Learn how to Become: Veterans’ Guide to Getting Hired. The following groups, committees and organizations bring together Northwestern faculty and staff members. We collaborate with our affinity programs to advance equity and inclusion. For a larger list of inclusive organizations, please visit our staff and faculty page.